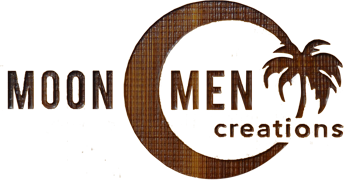 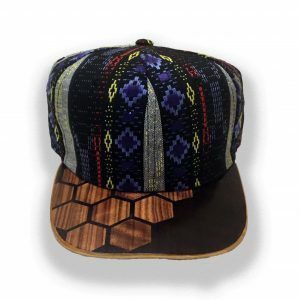 Each brim is made from Zebrawood, California Redwood, Koa, Oak and dyed Koto. 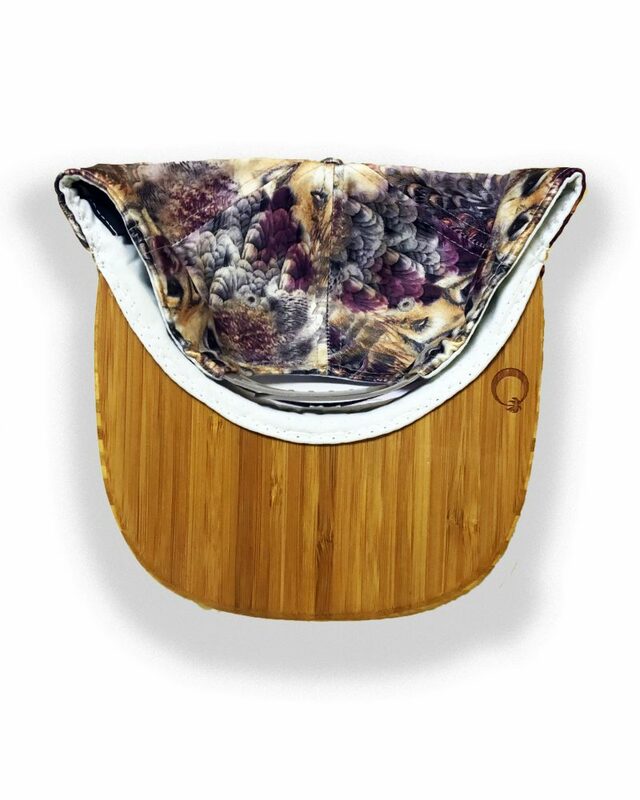 And then glued to our signature bamboo base. 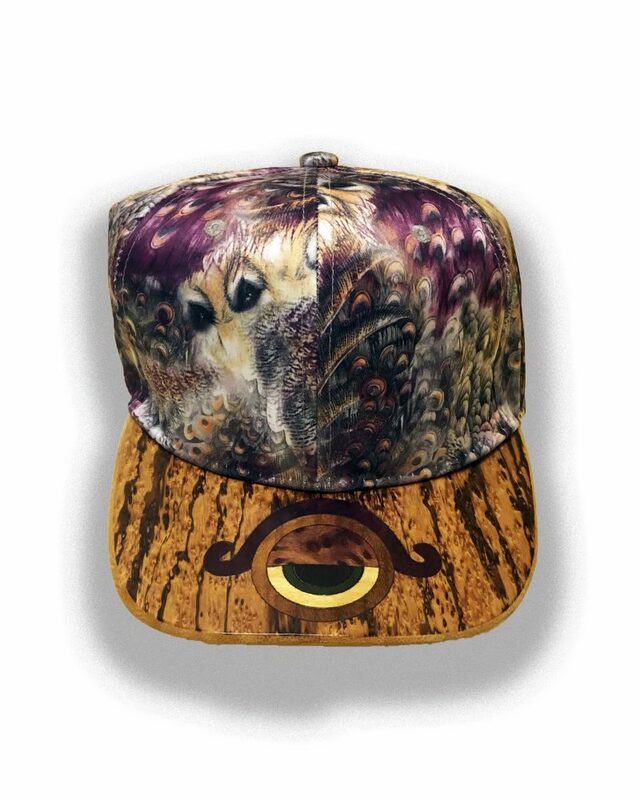 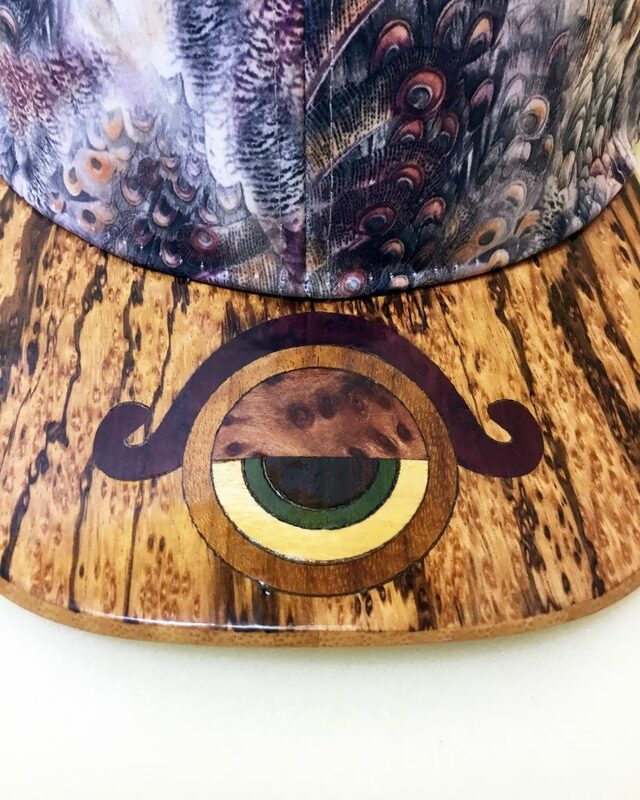 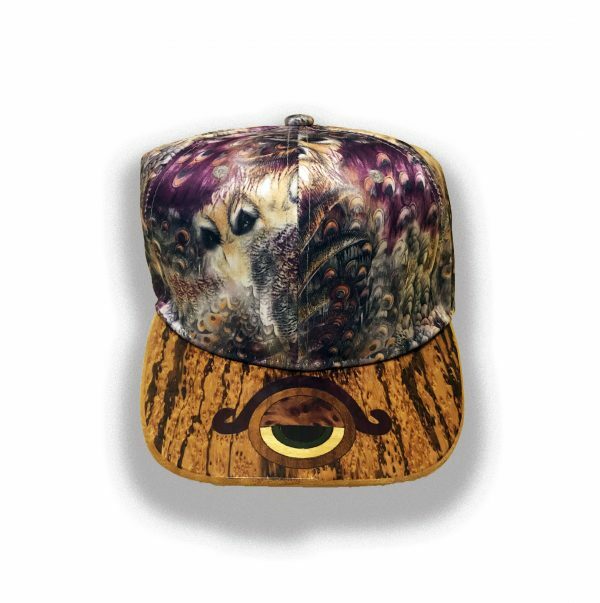 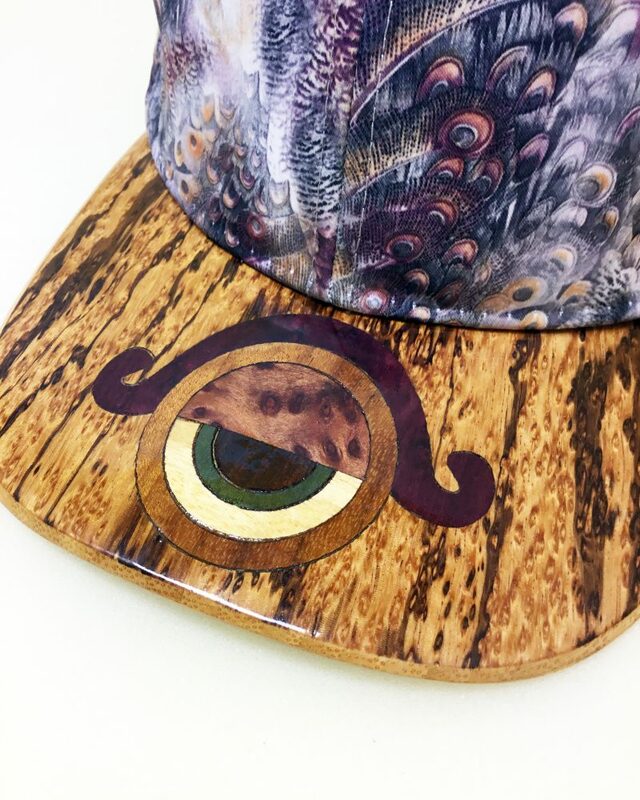 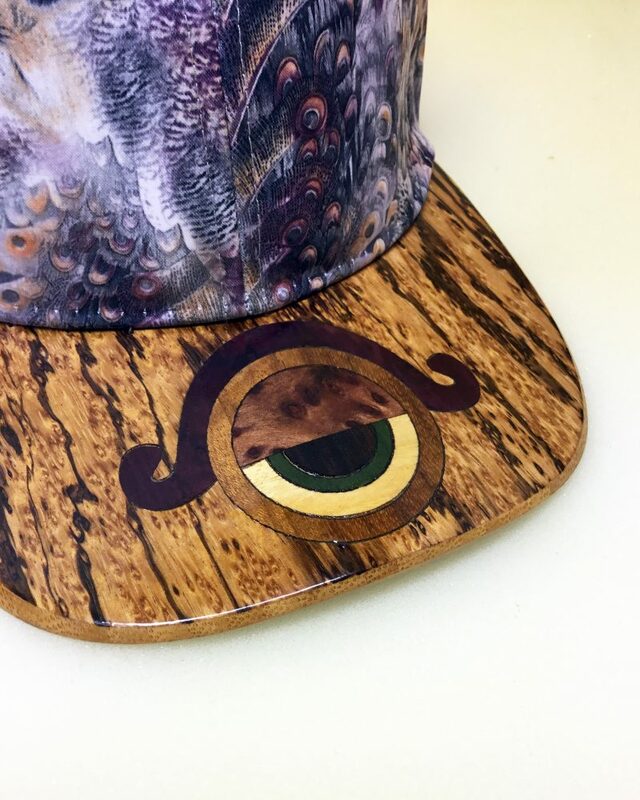 The peacock snap back hats are made from 100% cotton and provide a lightweight and comfortable feel!